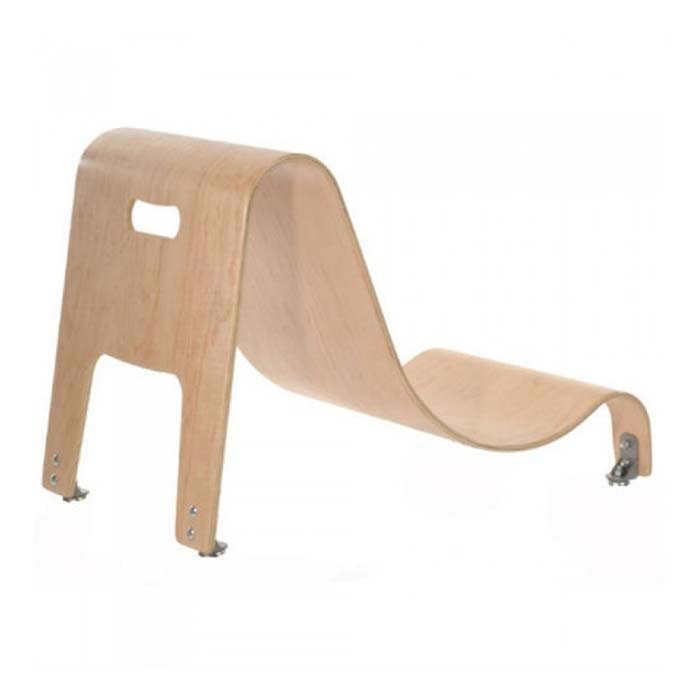 Special tomato soft-touch sitter with stationary base lifts the Soft-Touch Sitter off the ground and brings the users to the level of their peers while playing on the floor. 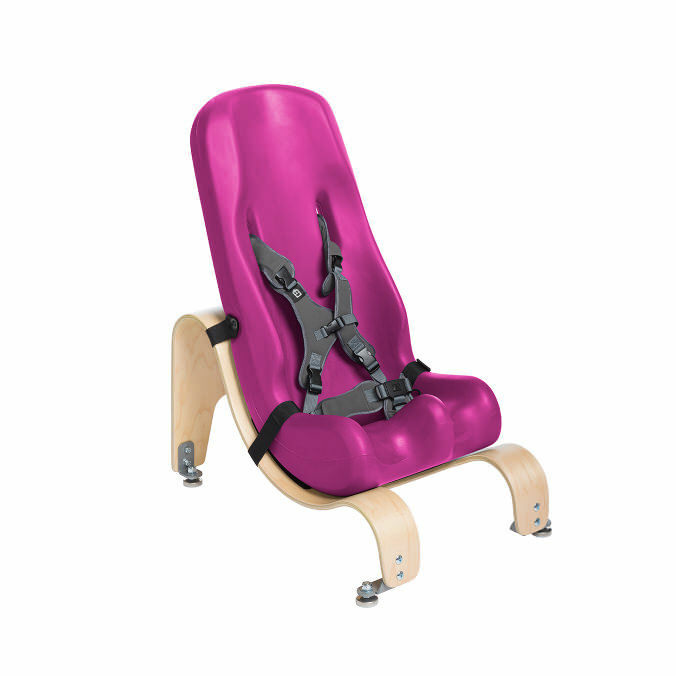 Soft touch sitters have a strong exterior that will stand up and last, while the inside is a soft, comfortable foam that ensures a comfortable seating experience every time. 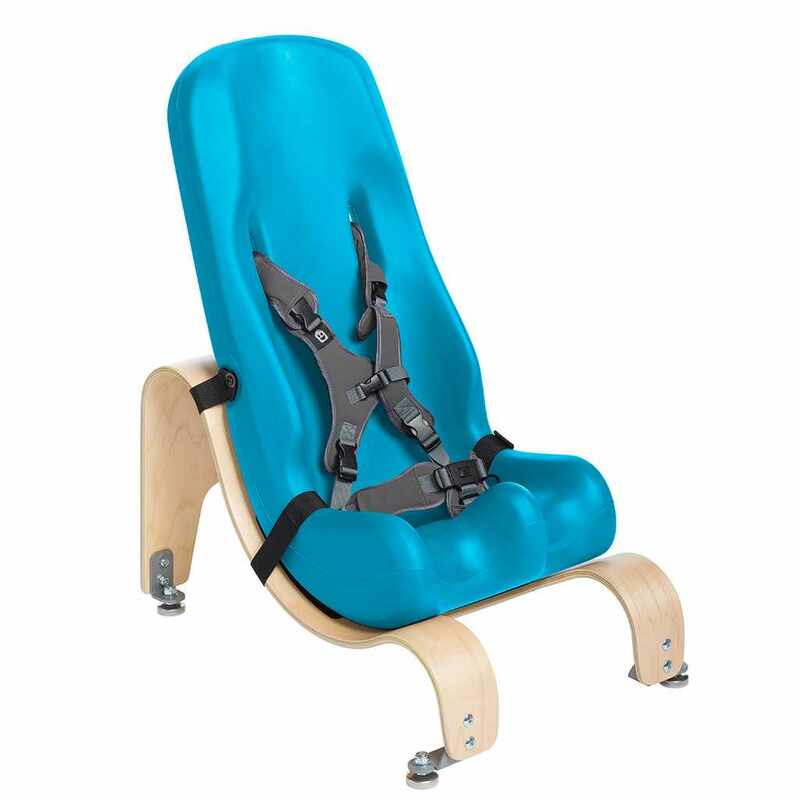 Special Tomato Soft-Touch Sitter can be positioned on the Tilt Wedge in several different angles, providing the perfect support for your child. Target user weight 20 - 30 lbs. 30 - 60 lbs. 40 - 80 lbs. 50 - 110 lbs. 90 - 200 lbs. Target user height 30" - 35" 35" - 48" 40" - 56" 50" - 65" 54" - 74"
Inside seat height 21" 26" 29" 35" 39"
Overall seat height 25" 29" 34" 40" 44"
Weight of sitter 6 lbs. 10 lbs. 13 lbs. 15 lbs. 19 lbs. Floor to seat height upright on stationary base 10" 10" 9.75" 11.5" 12.5"
Floor to seat height tilted on stationary base 10.5" 10.5" 10.5" 13" 14.25"
Floor to seat height upright on mobile base 12.5" 13.25" 13" 14.75" 16"
Floor to seat height tilted on mobile base 12.75" 13.75" 13.75" 16" 17.75"
Overall width 19" 17.5" 19.25" 17.5" 19.25"
Overall depth 22.5" 30" 35" 30" 35"
Overall height 12.5" 16" 23" 19.5" 26.5"
Weight of base 14 lbs. 12 lbs. 15 lbs. 14 lbs. 17 lbs. Warranty service may be performed by an authorized service center or the factory. All returns must have an RA number (returned authorization number), unauthorized returns will not be accepted. All products must be returned within 30 days of the issuance of this RA#. RA numbers should be clearly displayed on the return packaging and labels. The item's must be in new and resalable condition and returned at the customer's expense in the original packaging. Any costs required to make the item re-saleable will be deducted from your credit. If the item cannot be made re-saleable you have the option of paying to have the item delivered back to you or paying a 25% Disposal Fee. You must keep your original carton and packing materials for safe transport. Please carefully repack the items in their original packaging so they are secure and tight inside the box. Utilize any plastic bags that came with your order - they protect items from vibration during shipping.